20 Things To Throw Away in Your Kitchen Today! 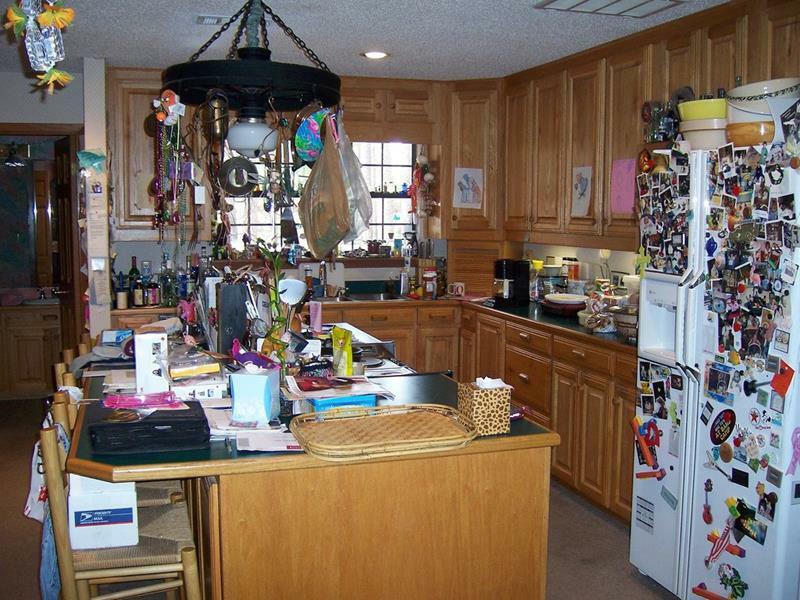 Keeping your kitchen clean is no easy task! Every time you head in there to whip up a meal or to pig out on a midnight snack, you’re creating some kind of a mess. But, it’s not just little crumbs, bits of food and stains that make a kitchen look dirty… There’s also all of the clutter that we accumulate in there! Most of use grew up with the value of “waste not, want not” instilled in us. While this is definitely a wise value to hold to, it can create some real problems when it comes to keeping a kitchen neat and tidy. That’s why we thought it would be good to take a look at kitchen clutter, highlighting 20 things that you can throw away in your kitchen right now. 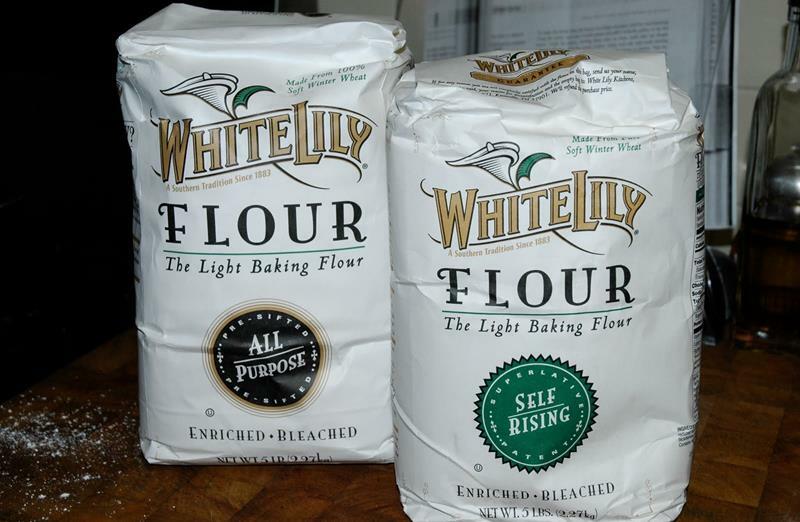 To be sure, you might not have all of these things in your kitchen. But your certain to have some of them… And there’s absolutely no reason for them to be in there! 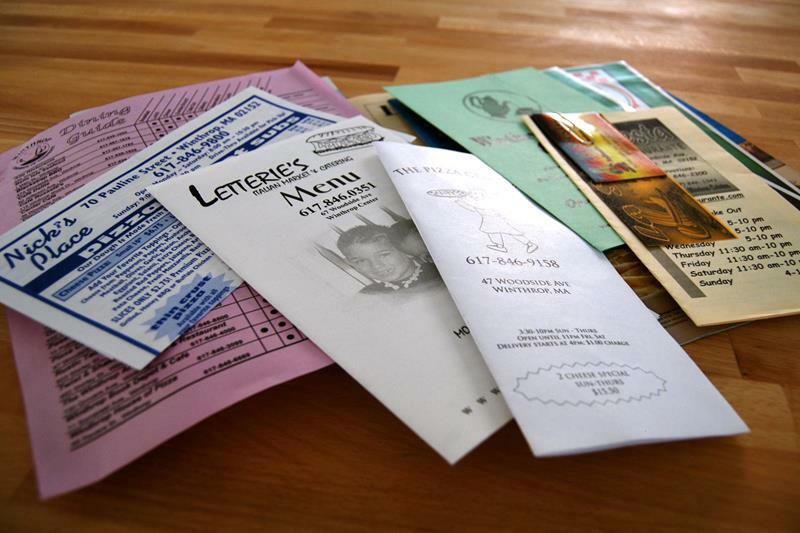 So, grab a trash bag, open it up, sit down, and the read through this list. Here are 20 things you can throw away in your kitchen today! You have a smartphone upon which you can pull up any menu at a moments notice, right? Then why are you hanging onto those printed-out menus? 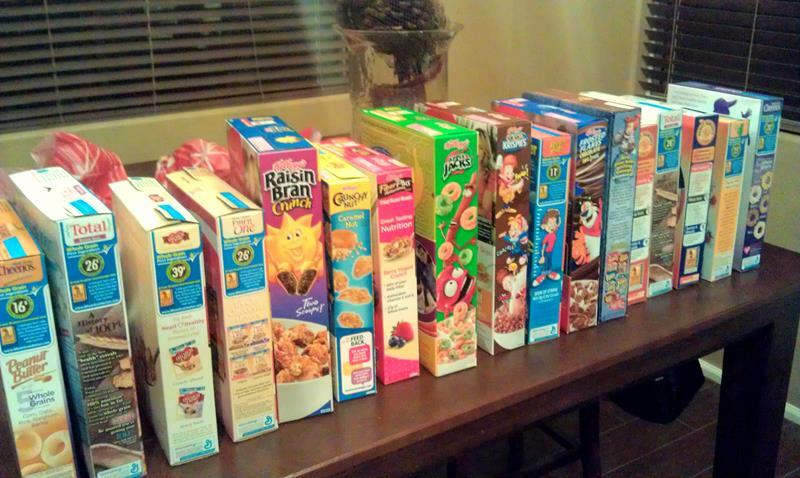 Take a look at your collection of cereal. How many of those boxes contain just a bit of cereal at the bottom of the bag… Are you going to eat that? 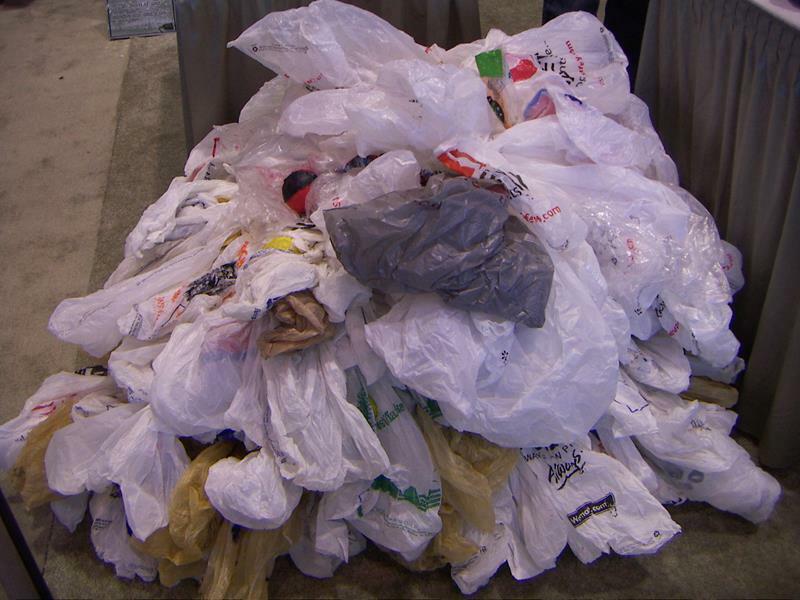 If you’re like many, you’ve probably got a plethora of plastic bags hanging out underneath the sink. Do you really need them? Overtime, spices cease to have much flavor. 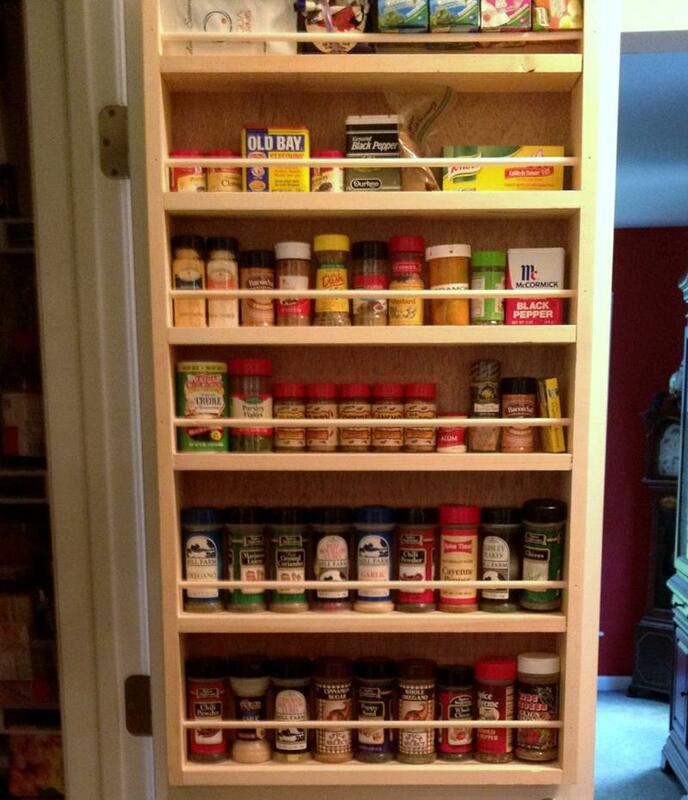 Give your spice rack a taste test, and get rid of the ones that are past their prime. Do the same for stables like salt, sugar, flour and the like. Anything that’s past its expiration date belongs in the trash.